Preparing food for a camping trip is one of the most important things you need to do. This will be right at the top of natural camping tips that will make preparation go much faster. You will need to prepare a variety of meals and have a way to cook food. 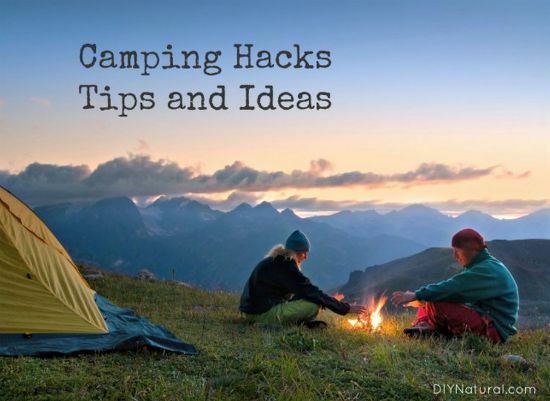 All of the natural camping tips you can use are super simple to do. You just need to use tips that help to make the process of “roughing it” outdoors more fun and less stressful. A great tip you can use is to put matches and papers in waterproof containers.